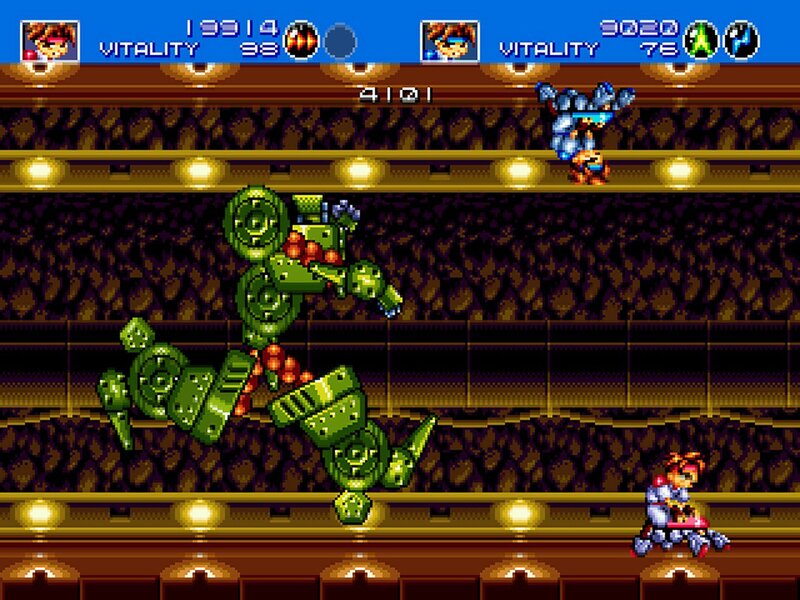 All the fun of a Smash TV style shoot-em-up action game combined with the wrapping of a cheesy B-movie, and that's really all you need to have a good time. 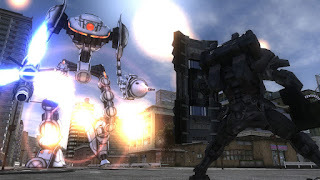 Pitting the player as a lone soldier against hordes of giant insects, dragons, robots, UFOs and the occasional kaiju creature, every level is just a big, crazy brawl with hundreds of enemies. But then you add in four playable classes, online co-op and hundreds of unlockable weapons to play with, and you have a game with plenty of replayability on top of the action. Pure fun that never for a moment takes itself seriously. Freedom Planet makes no secret of what it is - an homage to Sega Genesis era action games like Sonic, Gunstar Heroes and Rocket Knight Adventures, adopting their colorful and fluidly-animated visual styles, uncomplicated control schemes, enormous bosses and fast-paced gameplay. 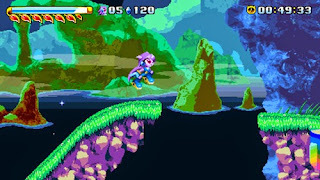 Like many of them, Freedom Planet is also a top-notch title worthy of hanging with the best of the genre, and I dare say it even surpasses many of the games that inspired it in quality. Definitive proof that indie studios can make excellent games even on a shoestring budget. 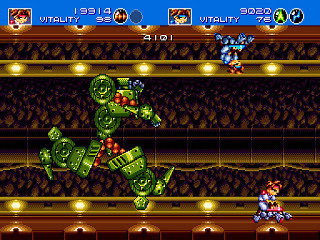 The debut title of Treasure (an independent company spun-off from industry giant Konami) and still one of their finest titles, showing the world that "blast processing" wasn't just a marketing gimmick and that the Sega Genesis most definitely could tread ground that the SNES couldn't by providing incredibly fluid animation and fast-paced gameplay that its competitor simply could not match. All that and it was a pretty damn fun game too, having one or two players combine four different weapon types in any way they pleased (resulting in things like steerable firewalls, homing lasers and a short ranged beam of lightning) and blasting their way through hordes of enemies and countless over-the-top boss battles. This really was a game that made even the most die-hard of Nintendo fans just a little green with envy, whether they admitted it or not. An exceptionally well-crafted action game with two-player co-op as the player battles a ton of huge, multi-stage bosses and the occasional platforming level. All backed with hand-drawn animation reminiscent of a 1930's Max Fleischer cartoon and music and sound design to match. 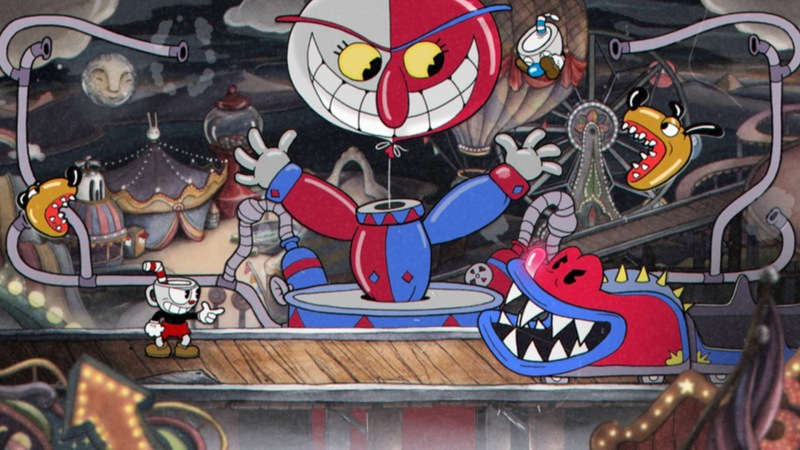 It looks the part, it plays great, and it's challenging without being frustrating or feeling "unfair" at any point, and best of all, you're not punished for buying and using powerups. Basically, a game that succeeds at everything it tries to do. Proof that when a team combines passion and talent, great things can happen. A low-key release in the early days of the Playstation 2, which would only get buried further once the music game genre took off and it got buried under a parade of Rock Band and Guitar Hero games. A shame, as Gitaroo Man is a wild ride from start to finish. 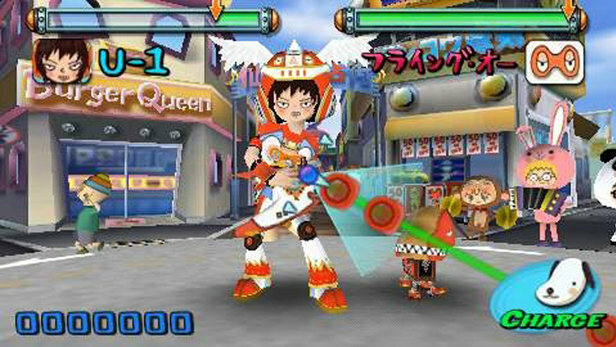 Telling the story of a kid named U-1 as he acquires the magical Gitaroo and battles an invading alien force with its powers, the story, animations, songs and general gameplay style are all perfectly suited to that brand of energetic madness, lending itself to a fast-paced, challenging, hilarious and thoroughly unforgettable experience on every front. While it wasn't the first game in the franchise to assume an open-world style of exploration (that being the relatively unpopular Castlevania II), Symphony of the Night was the game that took it to perfection. Giving the player tons of options and abilities, as well as an enormous castle environment to explore, ensured that Symphony of the Night is a widely played game that still enjoys a massive cult following to this day. 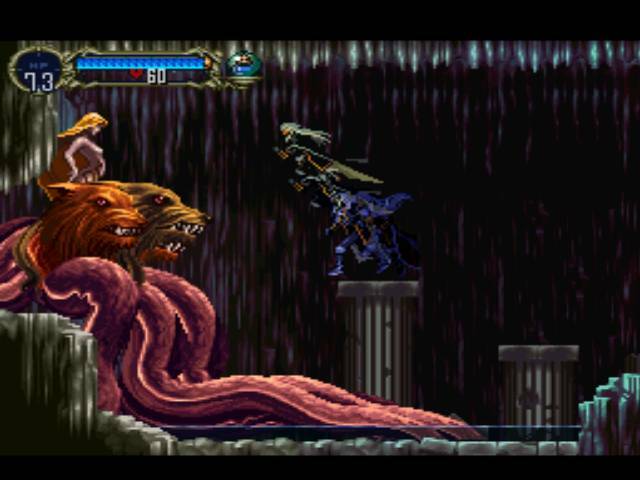 While I never was a big fan of the Castlevania franchise, there's no denying that SOTN is a very worthwhile endeavor for the sheer amount of gameplay it offers - challenge runs, speedruns, or just casual playthroughs are all a blast in this one. Oh, and it's got some really kickass visuals and music to boot. 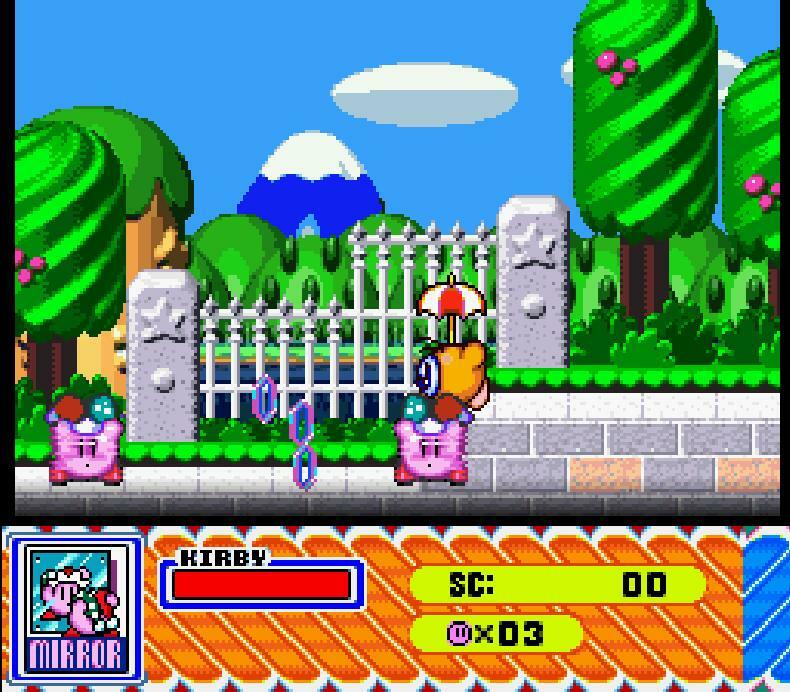 I've never been a huge fan of the Kirby franchise, but I can't deny that they are at least well-made games, providing simple gameplay for younger gamers but enough hidden goodies and challenge for older ones too. Even Masahiro Sakurai (probably best known these days for Smash) seems to have gotten that impression, as Kirby Super Star was a game built to turn everything Kirby on its head. 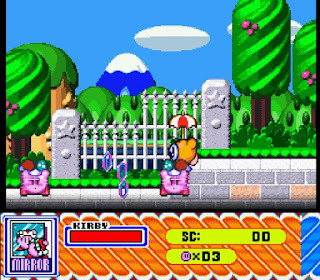 Not just content to give fans one new game, Super Star has seven minigames, each of which is deep enough to be a game in itself, and each of Kirby's powers (roughly thirty of them) now has a full complement of special moves for fighting enemies and uncovering secrets. Better yet, one can even turn almost any of their powers into a secondary helper, controlled either by the computer or a second player, and turn it into a co-op experience. Good, crazy, fast-paced fun from start to finish. 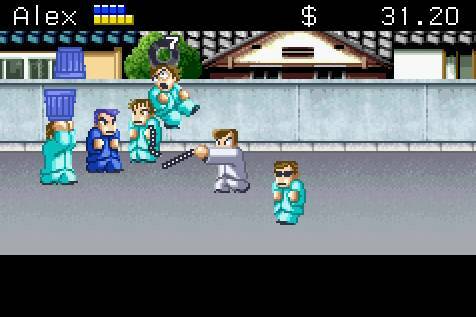 Oh, and it has great graphics and a killer soundtrack too. 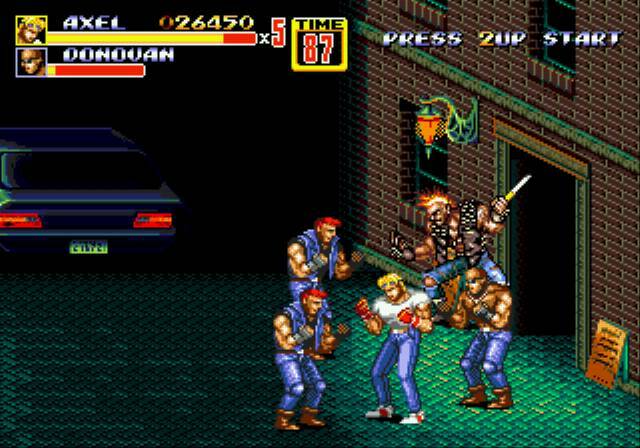 Streets of Rage 2 is considered by many to be the greatest beat-em-up ever made. I don't know if I quite agree with that, but there's no denying that it is a very worthwhile addition to the genre. 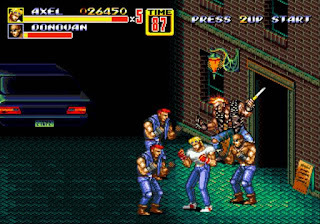 Take the usual beat-em-up formula, add in a huge variety of crazy enemies (including robots, jetpack guys and ninjas), and complete the package with challenging gameplay, detailed and well animated characters, and a fantastic soundtrack that pushed the Sega Genesis platform to its limits thanks to composer Yuzo Koshiro, and you've got one hell of a good time. A game which truly highlight Sega and the Genesis platform at their best in every respect. 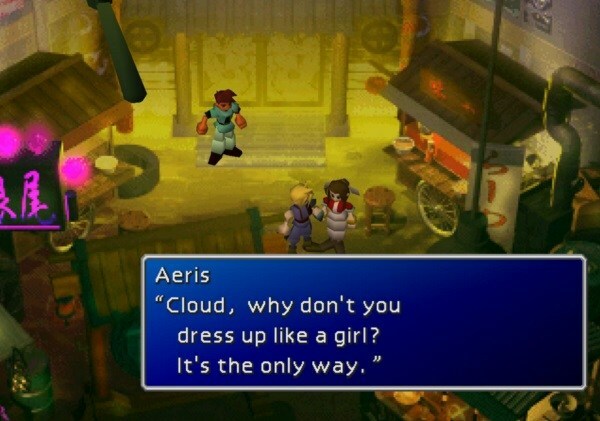 As divisive a game as it is, and while I have some mixed feelings about it myself, I can't deny how much of an influence Final Fantasy VII has had on both me and gaming as a whole. This, Chrono Trigger and Phantasy Star IV are what opened my eyes to the world of RPGs, convincing me they could be more than just tedious stat-grinding in a flat grid-based world, and in fact could be a vehicle for some truly in-depth storytelling with a cinematic flair on par with any good action movie. Its setpieces, heroes and especially its villains remain some of the most memorable in the genre, and are the pillars upon which entire other franchises (both Square and otherwise) have been built. And in all honesty, it's still an exceptionally fun game in spite of its balance issues and odd bugs. The long-awaited remake has a lot to live up to, but if it's half the game-changer the original VII was, it's bound to be another immortal classic. An updated remake of the NES cult classic on the Game Boy Advance, and you can bet I was on board as soon as I heard about it. Featuring not only improved visuals and sounds but also a plethora of new moves, enemy types, weapons and gameplay options, River City Ransom EX is one of the finest beat-em-ups in the genre, combining elements of open world games, RPGs and of course good old enemy-pummeling action. 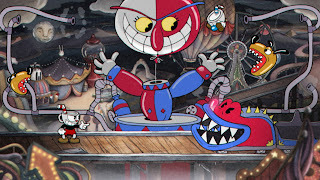 The only downside is that it inexplicably lacks a two-player co-op mode, though you can at least transfer your character to your friend's copy of the game and have him be controlled by the CPU instead. Had they not neglected that, this game would have been absolutely perfect!